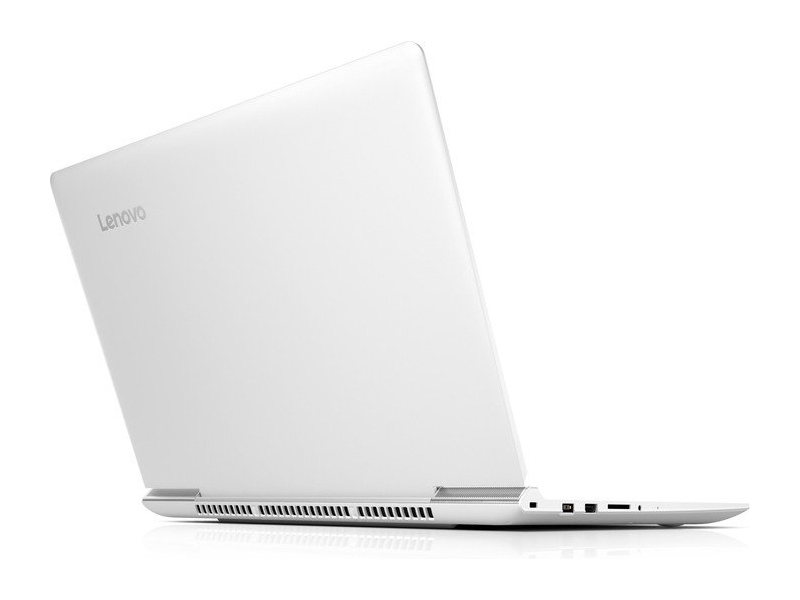 The Ideapad 700 is probably one of the best value notebooks we’ve reviewed in recent months. It provides excellent performance thanks to the Core i7-6700HQ CPU, 8GB of DDR4 2133 MHz RAM and GTX 950M GPU while incorporating a budget IPS panel, although the latter has its drawbacks with the most notable one being the use of PWM. Still, arguably the best feature this notebook has to offer is the support for M.2 PCIe NVMe SSD sticks making it one of the cheapest solutions on the market to support the latest storage technology. 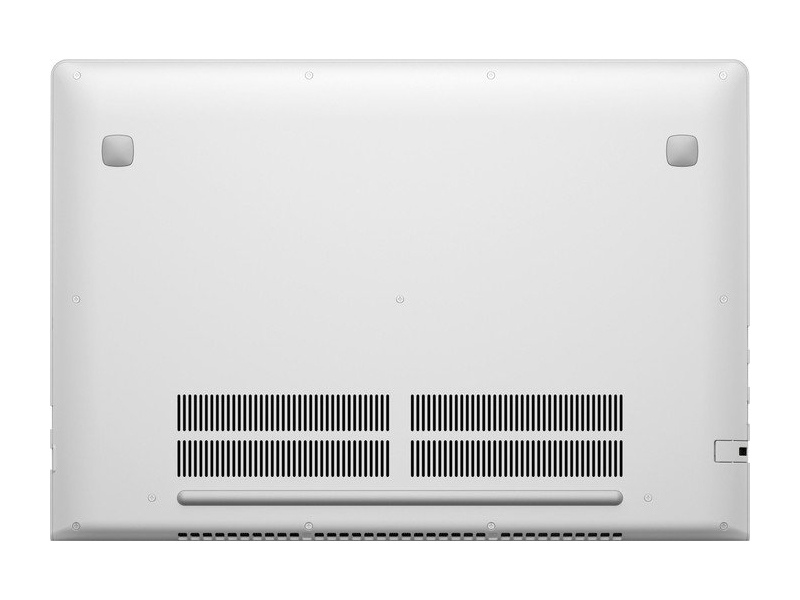 Positive: Decent workmanship and good design; good touchpad; great value (performance / price); IPS display (instead TN); support for M.2 PCIe NVMe SSD; relatively slim and thin. Negative: Mediocre battery life. 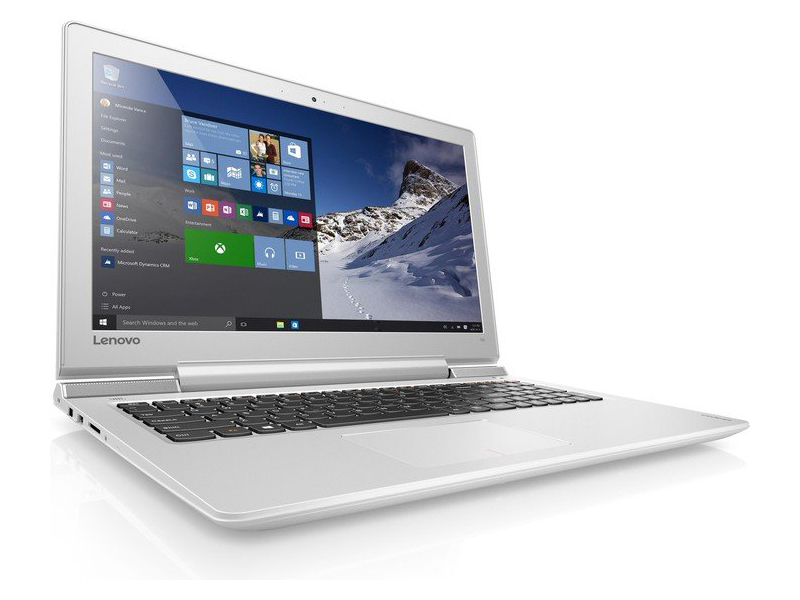 Model: The Lenovo IdeaPad 700-15ISK-80RU0009GE is an elegantly designed, budget-friendly multimedia laptop. There are two colors to choose from; dark silver and black. 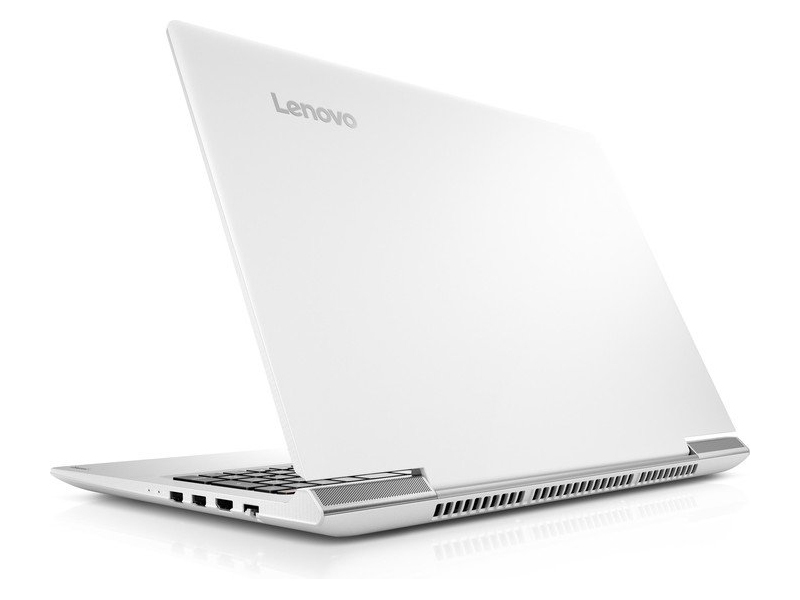 The satin finish makes the laptop feel premium to the touch while the device only measures 22.7 mm in thickness. 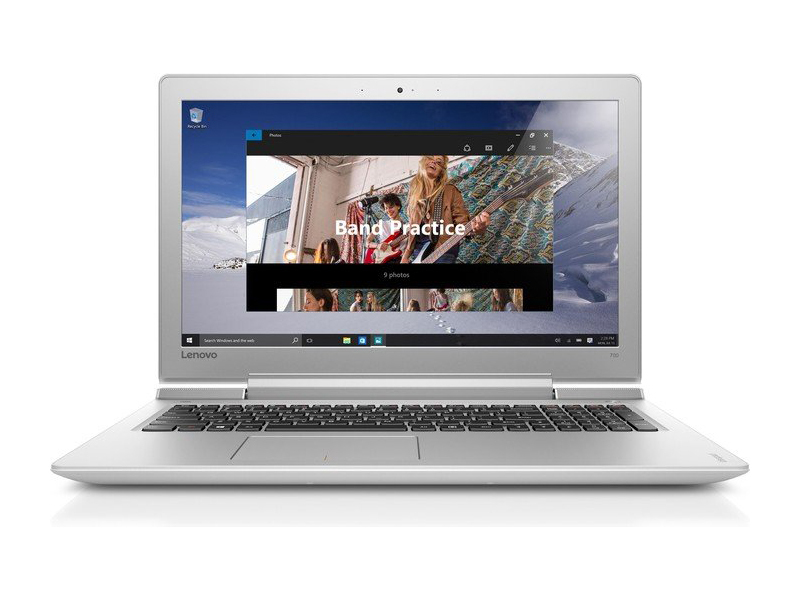 Display on the Lenovo IdeaPad 700-15ISK-80RU0009GE is a 15.6 inch FHD IPS panel with 1920 x 1080 pixels resolution. Brightness levels are good even under sun light and colors are beautifully saturated. Audio quality is impressive and the stereo speakers tuned by Dolby Home Theater throw out a decent amount of volume. There is a full sized island style keyboard with a number pad and a large comfortable touchpad for navigation. The Windows 10 Home system comes with an 6th Generation Intel Core i7-6700HQ quad-core processor, up to 16 GB of DDR4 RAM, an Nvidia GeForce GTX 950 GPU with 4 GB VRAM and a 256 GB PCIe SSD for internal storage. 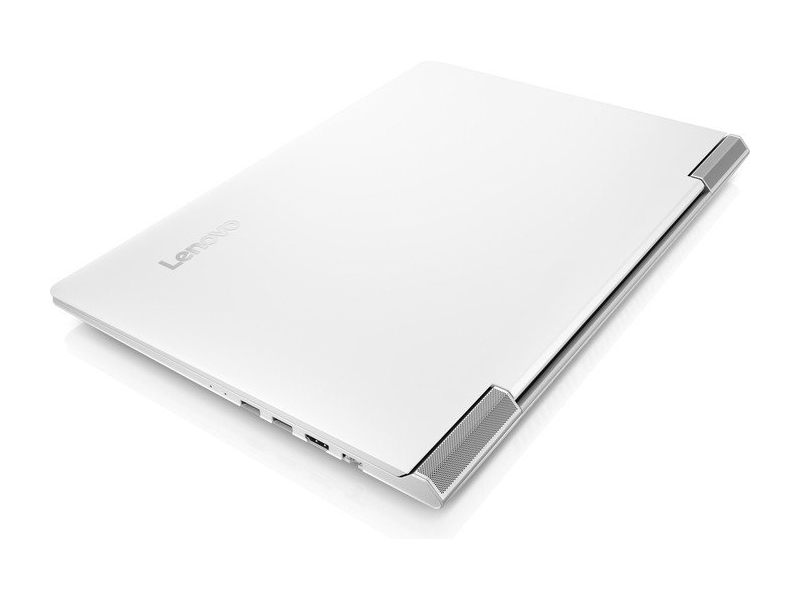 It is surprising that Lenovo is able to include a PCIe SSD at this price point and this is definitely a welcome addition. 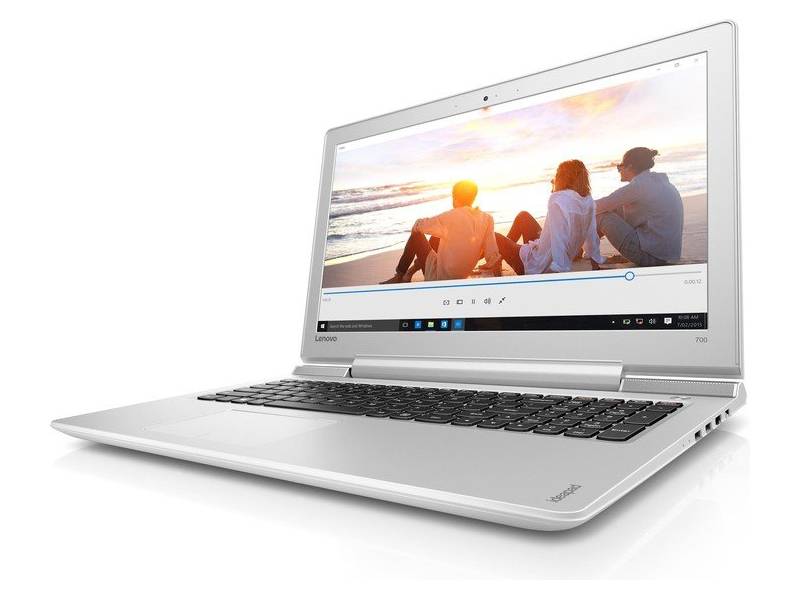 The Lenovo IdeaPad 700-15ISK-80RU0009GE also comes with two USB 2.0 ports, a USB 3.0 port, an HDMI out and a card reader. Battery life is the least impressive specification. 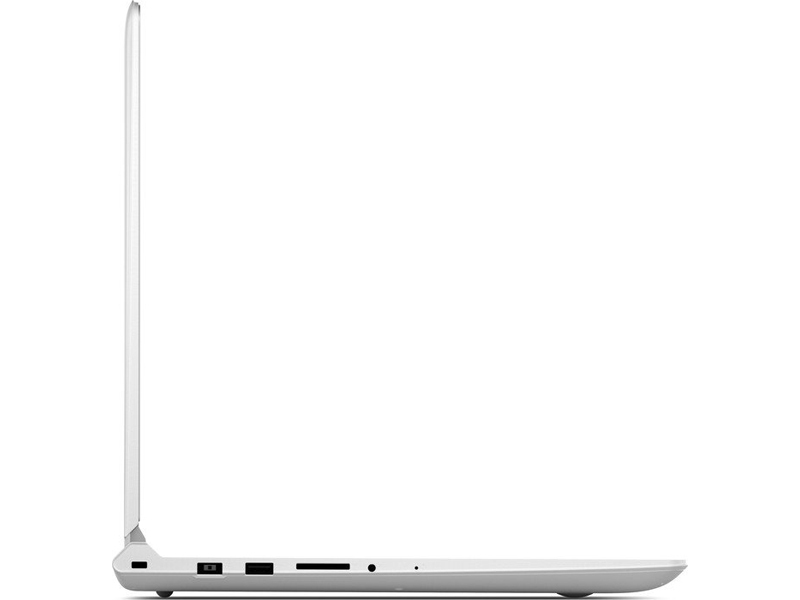 The provided pack is only able to keep the laptop in operation for up to 4 hours.